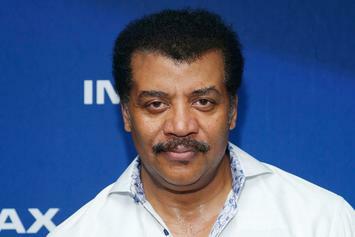 Neil deGrasse Tyson accused of sexual misconduct. 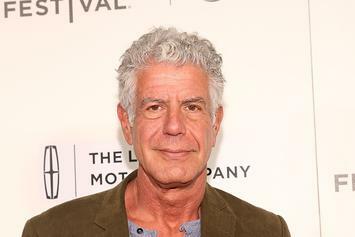 Anthony Bourdain Revealed His Depression On "Parts Unknown"
Bourdain spoke about his depression candidly on his show. 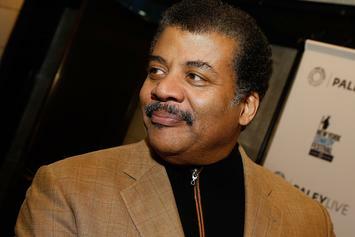 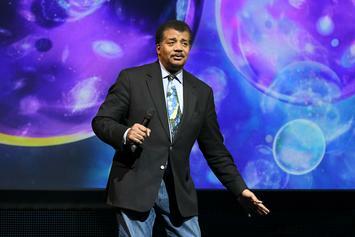 Physicist Neil DeGrasse Tyson owned B.o.B. 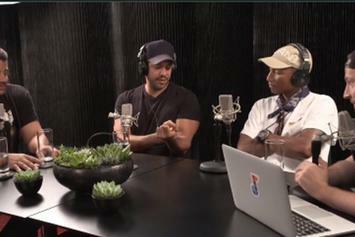 on "The Nightly Show." 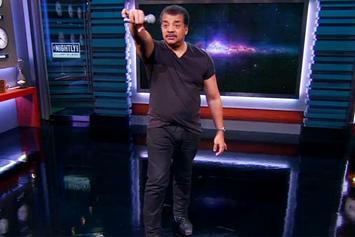 Neil deGrasse Tyson's Nephew Released A B.o.B Diss Track Over "Back To Back"
In case you didn't think this B.o.B flat earth situation was ridiculous enough. 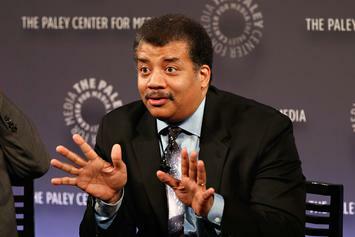 B.o.B gets a Twitter science lesson from Neil deGrasse Tyson, to little effect.